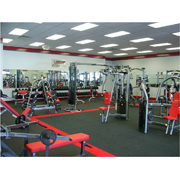 Looking for a 24 Hour Gym or Gym in Strathpine? 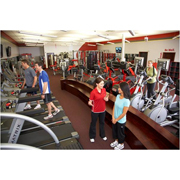 Snap Fitness is a leading 24 Hour Gym and our positive results and our focus on customer service that sets us apart from other 24 Hour Gyms in the Strathpine area. 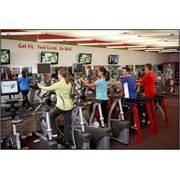 No matter what your health & fitness goals are, Snap Fitness 24 Hour Gym can help you reach your health & fitness goals. We specialise in the areas of fat and weight loss, amateur and elite level sports specific training and strength and tone development. We will be able to develop a personal training program and provide you with all of the motivation & drive to help you achieve your goals all with a personable approach. We provide results based services operating out of our 24 Hour Gym, so whenever you would like to work out we can accommodate. 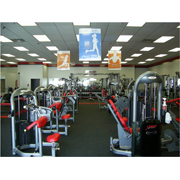 Talk to us today on how Snap Fitness 24 Hour Gym can help you. 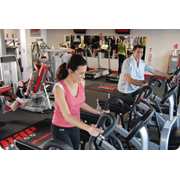 At Snap Fitness 24 Hour Gym Strathpine, it's easy to get the workout - and the results - you want. That's because no comparable club can match our service and support - in-person and online. Even with rates starting at about $1 a day, we guarantee you'll see the difference - or your money back!